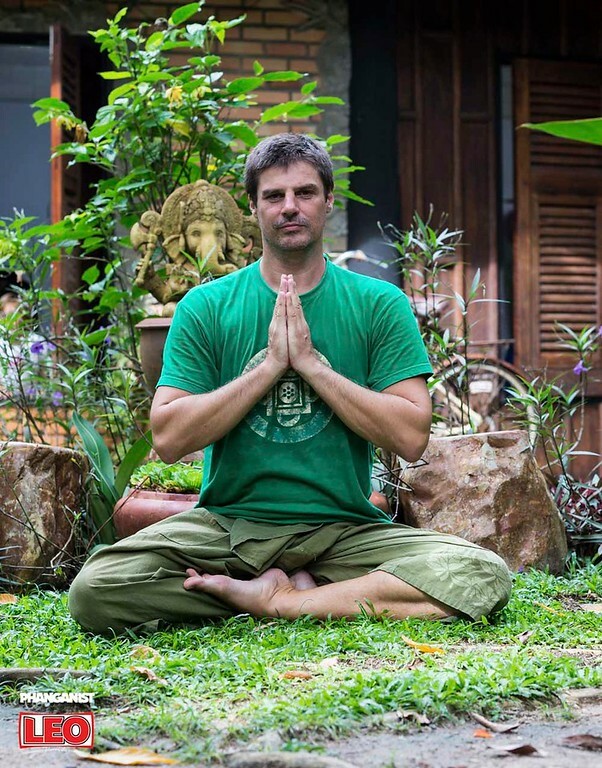 Rainer came to Koh Phangan in 2005 during a trip around the world to check out Agama Yoga. He stayed 3 months and then continued his trip to Malaysia and Indonesia, came back for 7 months, went to Malaysia and Indonesia again, came back for 7 months, did this for a few seasons while making money in Switzerland during summer season. In 2009 Rainer took over the management of Agama Yoga until 2014. The entire campus of Agama Yoga was developed during that time. He is now the Manager of Organic Love Wholefood Kitchen which is on the Agama Campus. How did Organic Love Wholefood begin? The restaurant was always under performing, since it opened in 2010. It was also the only part of Agama Yoga that I didn't develop during my years as General Manager, as it was outsourced. Now was just the perfect time to take this project under my wings, because of my good relationship with Agama and my friendship with Kostas Douradis, who owns a restaurant in Phuket and is the main importer of Organic products in Thailand. Everything unfolded very quickly, from the first thought end of March to opening in mid May only 6 weeks had passed. We offer organic, healthy food. We serve breakfast, burgers, sandwiches, wraps, fusion food, salads, soups, bowls and desserts. Also our drinks are healthy, offering Detox juices, energy juices, immunity juices, dried fruit juices, fresh juices, herbal teas, vegan latte and alternative coffee. In our shop we offer superfoods, protein, yogi teas, healthy supplements, high quality olive oils, essential oils, healthy snacks, tahini, greek olives, healthy cleaning products, yoga equipment and much more. What is different about Organic Love Wholefood? We are truly organic, sourcing our vegetables from Chiang Mai and importing most of our products from around the world. Of course, 100 % organic is not possible in Thailand. But we are able to offer 80-90 % organic ingredients. We make our own bread, pita, yogurt, kombucha and chocolate. What is the atmosphere, how do you want people to feel? Relaxed and chilled. Ambient music, swings in the garden, open setting. 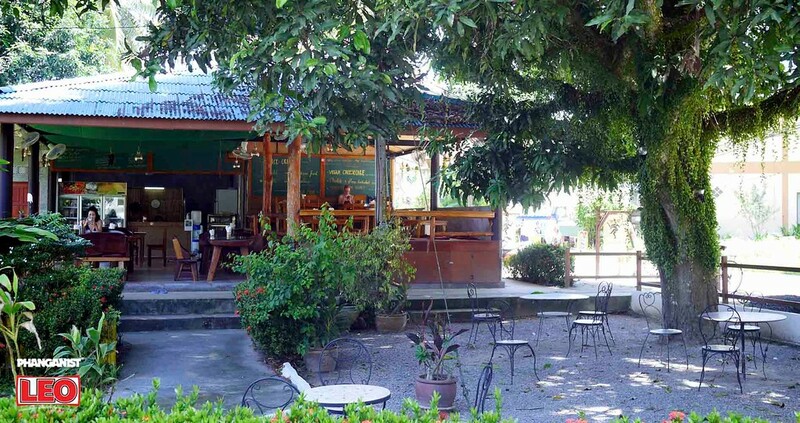 What uniqueness does your business bring to Koh Phangan? Real organic, high quality food. What are your hopes with the the Organic Love Wholefood for the future? 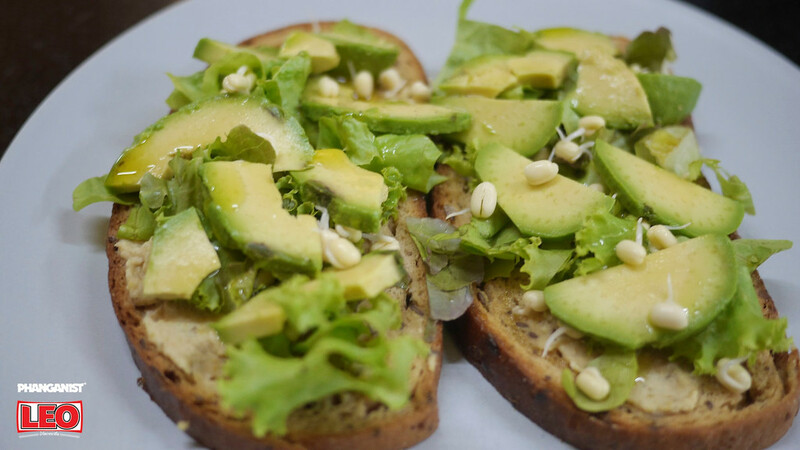 We are striving to become the best known restaurant in the area, known for good quality, healthy and organic food. What do you enjoy about the island of Phangan? The chilly atmosphere with hammocks, beautiful beaches and unforgettable sunsets. Organic Love Wholefood Kitchen is now open on the Agama Campus to everyone!